Another two week book haul this week and I have to say, I'm really excited about some of them. Nice haul, Suzanne! 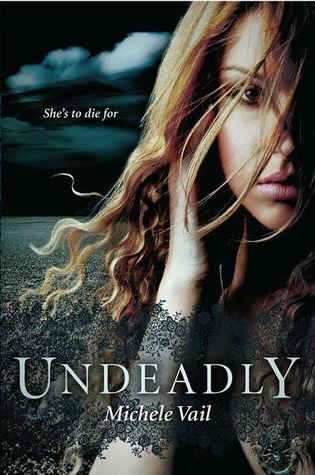 I'm looking forward to hearing your thoughts on Undeadly. I'll be reading it sometime in November so can't wait to compare thoughts. :) Touch of Death sounds really great too. I'm so excited for Undeadly! Touch of Death sounds really good as well. Happy reading! Ohh, I'm so jealous of you for receiving Severed! I can't wait to find out what happens next. Touch of Death looks pretty awesome too, I'm very curious about it. I have Undeadly and Touch of Death in my TBR pile at the moment. Great haul of books. Come visit me too. I also received Of Light and Darkness this week ^^ Touch of Death also looks really good =D Happy Reading this week! Nice haul! 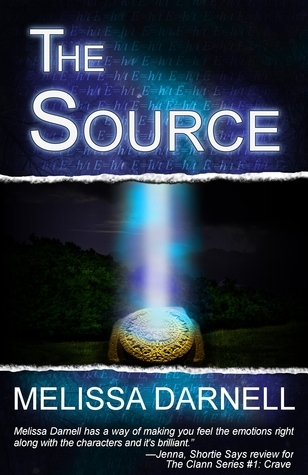 I've been staying away from NetGalley lately because it's too tempting. 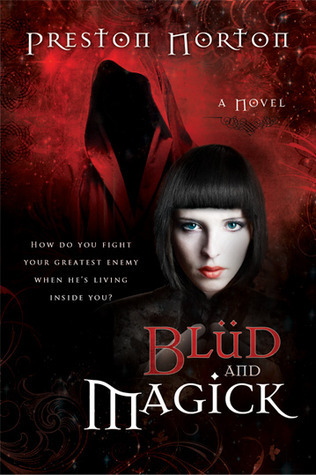 Blud and Magick looks like a good one. Enjoy! Undeadly sounds awesome. Hope you enjoy all your new books! Oh you got Sarah's book! That is awesome! Hope you love it! Havea great week Suzanne! 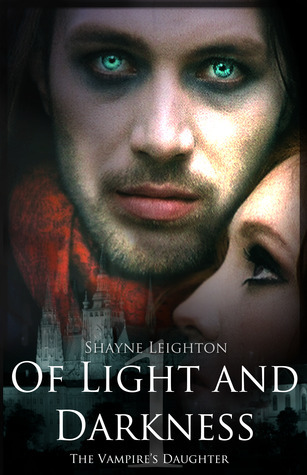 These all look interesting, though I have to say the cover for Of Light and Darkness creeped me out out a little when I first saw it. I have been seeing Undeadly around, a lot lately. I gotta check that one out. Awesome haul, Suzanne.